At KAA DT is an inspiring, rigorous and practical subject. 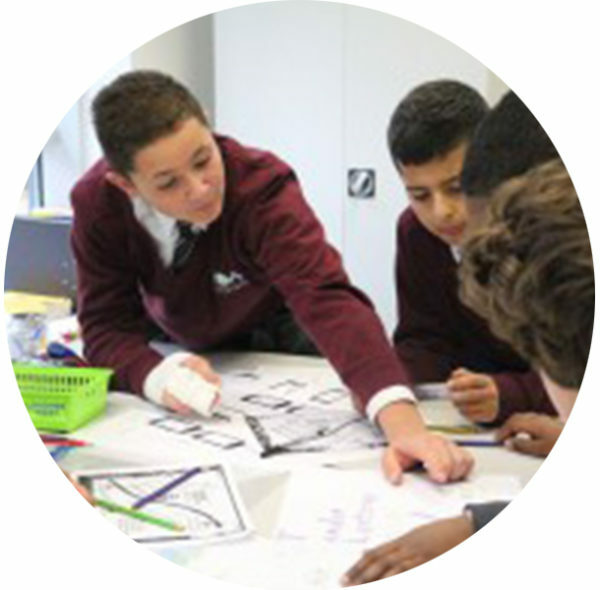 Using creativity and imagination, pupils design and make products that solve real and relevant problems within a variety of contexts, considering the needs of a range of different users. Students rotate between three DT disciplines at KAA; textile design, food & nutrition and product design. Within each discipline they build both the knowledge and skills needed to investigate, design, develop, test and make products by exploring a range of materials, ingredients and techniques. This subject covers a wide variety of skills and knowledge, leading our students to be; entrepreneurial, creative, innovative, problem solvers, critical thinkers, team players, researchers and designers. Design is a fundamental and essential part of every day and wider society. It has never been more current and valuable to 21st Century Learners. The DT KAA department is committed to teaching students the value and importance of quality design, and the impact of their decisions as designers and consumers. 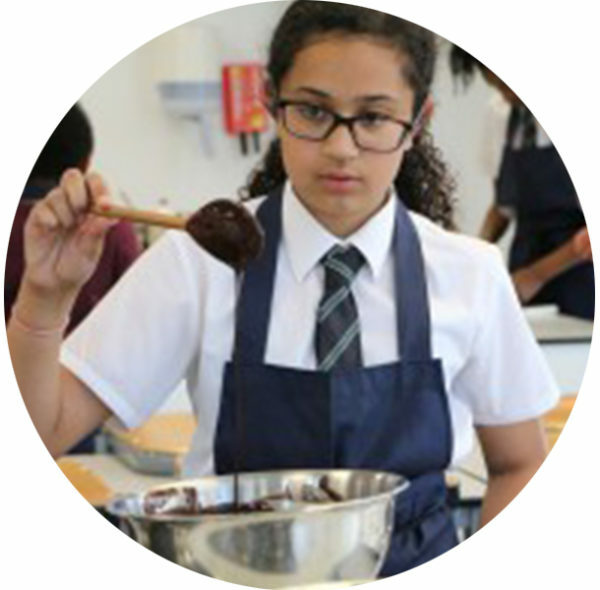 We are passionate about developing and encouraging creativity, teamwork, determination and resilience in all our students. All students should be risk takers and problem solvers. Students should always be encouraged to have a go, and not to be afraid of making mistakes. Design Technology will enable all students to be innovative designers and discerning consumers. Students will develop skills in new high quality textile studios, food & nutrition kitchens and product design workshops. The DT department at KAA runs many exciting enrichment opportunities such as fashion design & make club and cooking club. DT students have the opportunity to meet real designers and their work and go on trips to museums, galleries and factories. DT1: All products have been designed for a specific user, need and/or problem. DT2: Materials and manufacturing processes are chosen based on their performance in different situations. DT3: The evaluation of ideas leads to improving and developing designs. DT4: Looking at existing designs and solutions critically and analytically informs innovative design. DT5: Designing and making has environmental, economic, ethical and social implications on the world. DT6: Products evolve according to users’ and designers’ needs, beliefs, ethics and values and are ever changing. DT7: What we eat and drink directly impacts our health. DT8: Cooking is the practice or skill of preparing food by combining, mixing, and heating ingredients. DT9: Food is any nutritious substance that we eat or drink to maintain life and growth. Each term students respond to a design brief and seek to resolve the answer to the project’s fertile question. Understanding is assessed through 50% practical (class/project work) and 50% assessment paper (exam). The assessment paper tests both design skills and knowledge. DT students sit the 1 ½ hour paper at the end of each rotation/term. 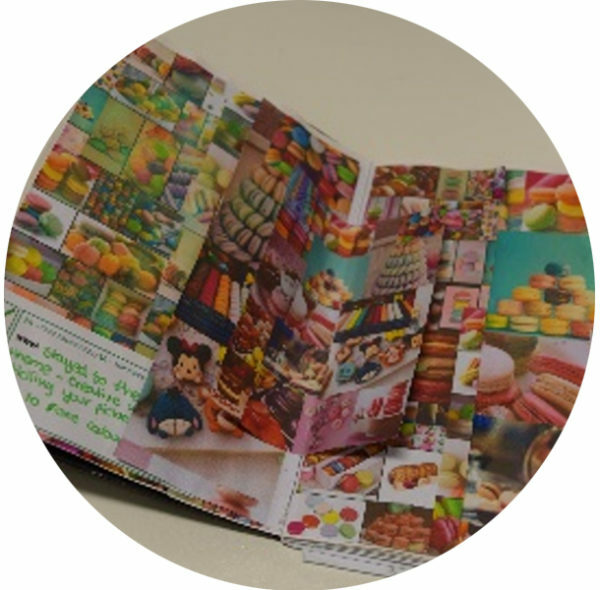 Over the year all KAA students will have sat a textiles design, food & nutrition and product design paper. This enables both teacher and student to identify the student’s achievements across the different DT disciplines. In textile design and product design students are given one piece of homework a fortnight designed to take 1 hour. Homework varies in style and will often involve students working as a researcher, designer and problem solver. In food & nutrition DT students are to complete one piece of homework a week designed to take 30 minutes. Homework consists of an online quiz to test the skills and knowledge covered in the previous lesson. Students are required to use the educational website edmodo to complete the homework task before the next lesson. 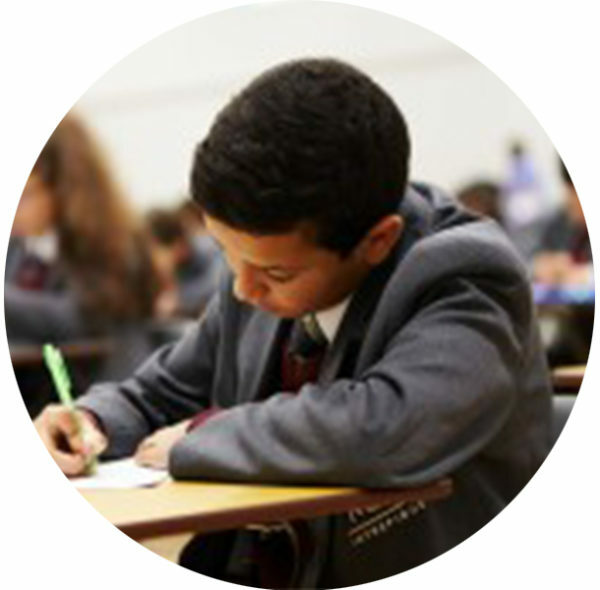 All of the homework helpsheets and helpful links to support KAA students can be found on the design and technology section of KAA Online.